NO MATTER how you ended up on this page, you reading this article probably suggests that you’re an event planner who’s tired of managing events on spreadsheets or multiple tools that don’t communicate with each other (and probably cost a fortune combined). 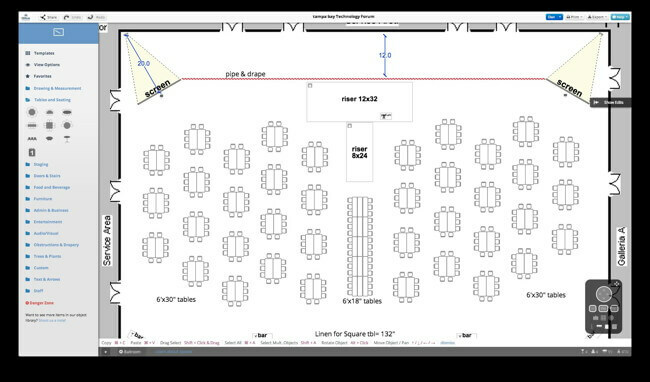 There’s a number of event planning tools on the market. From simple task management apps to more holistic solutions. Finding the right software suitable for you can be a headache, so we did the hard work for you and selected 18 of the best solutions on the market. 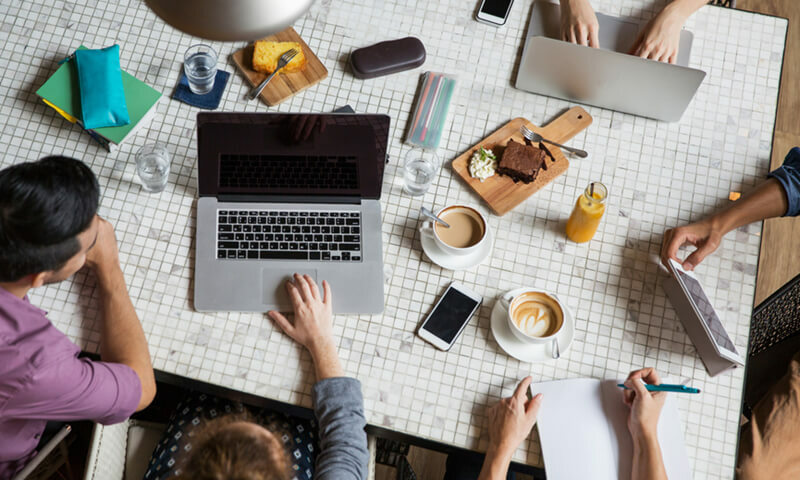 Regardless of the type of events you plan, event management software is an excellent option for minimising overhead, making more data-driven decisions, and mostly – saving time. Plan and manage memorable events seamlessly in one solution – from the first proposal to the final invoice. 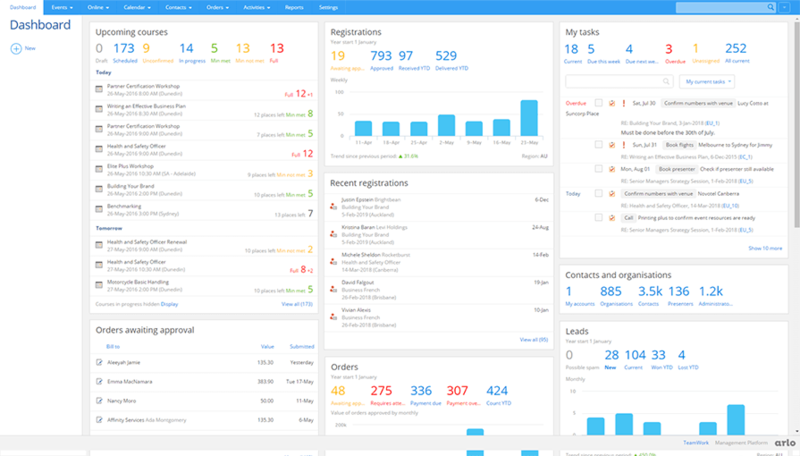 What’s interesting about this tool: No more running your company on spreadsheets! 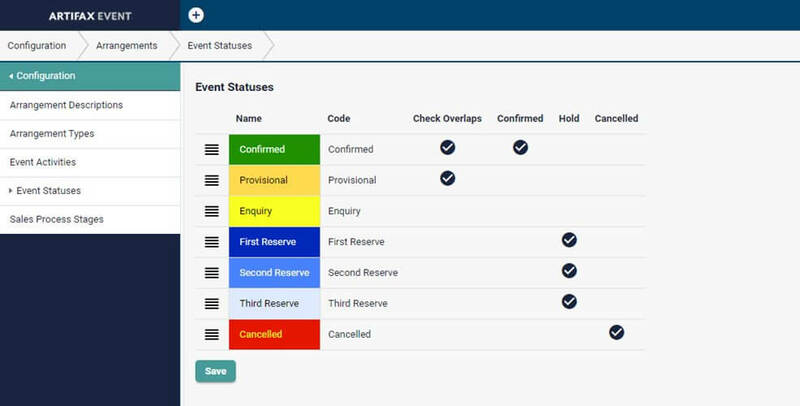 Scoro combines all the features you need for managing a successful event management organisation. Streamline your business and venue, make bookings easy, manage your menus, roster your staff… and generally organise your events better. What’s interesting about this tool: Manage your invoices and payments with direct integration with Xero and MYOB Accounting Software. Build event marketing programs, create on-brand digital experiences, manage event registrations, and take data-driven decisions all in the same event platform. What’s interesting about this tool: Take sponsorship packages beyond a logo with interactive sponsorship opportunities. Offer sponsorships that engage attendees from polling to interactive app profiles. 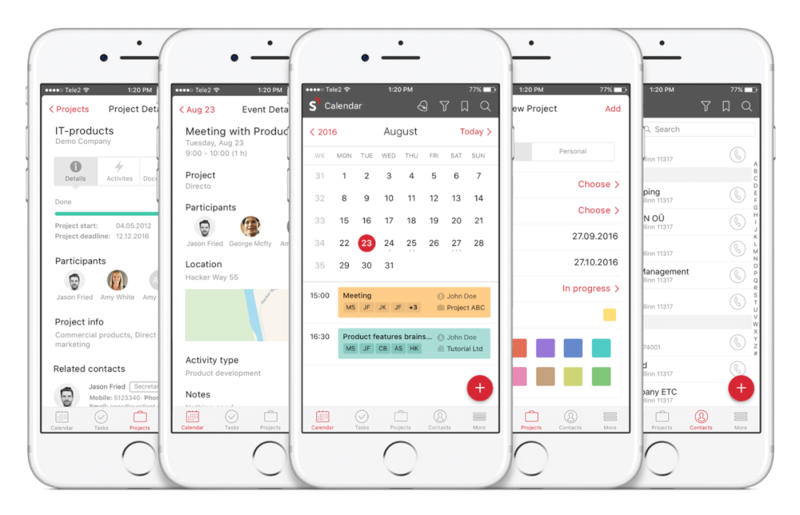 Event planning platform that comes with 30+ integrated tools that are built to simplify how you plan events. Create floor plans, schedules, budgets and task lists. Track attendees and collect paid or free registrations plus RSVP details. 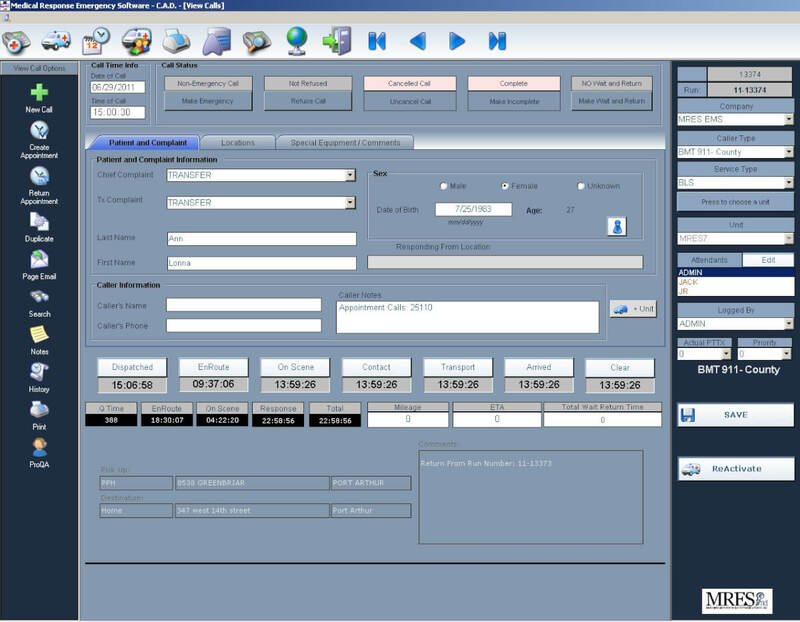 Manage business details like leads, proposals, invoices, contracts and e-signatures. Collaborate online with team members, co-workers, clients and other stakeholders. 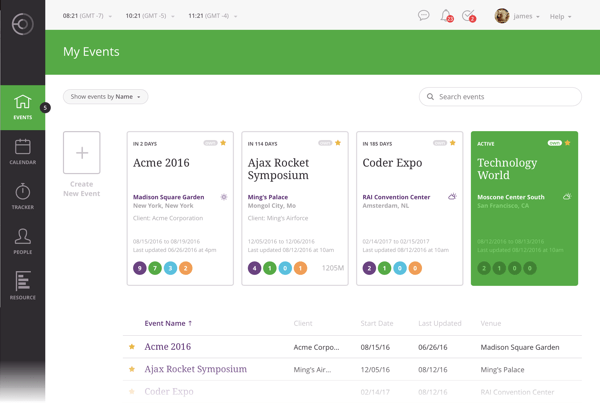 What’s interesting about this tool: Planning Pod helps you promote your events and reach out to attendees by building custom event websites. Provides over 20,000 event professionals with an end-to-end event management software with over 16 event modules with hundreds of features. 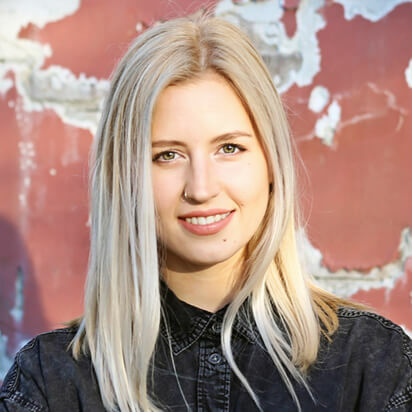 What’s interesting about this tool: eTouches is a comprehensive solution covering everything from venue sourcing to mobile, marketing to logistics, integrations to ROI. Tucked into one convenient application, EventCollab is an online-based, one-stop place to collaborate, share schedules and documents, track time, assign tasks, chat, and more. 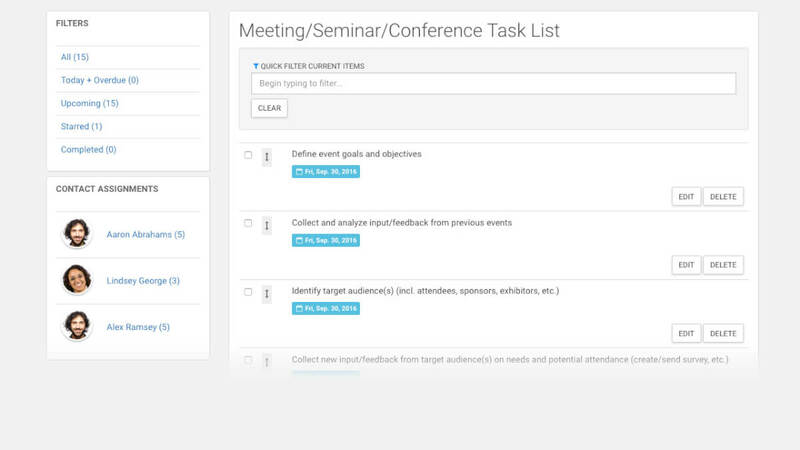 Manage every element of your event from the schedule and resources, to assigning to-dos. Save events and to-dos as templates. Share every type of document from budgets to graphics, and CAD drawings. Use circles for easy permissions and control who sees what. 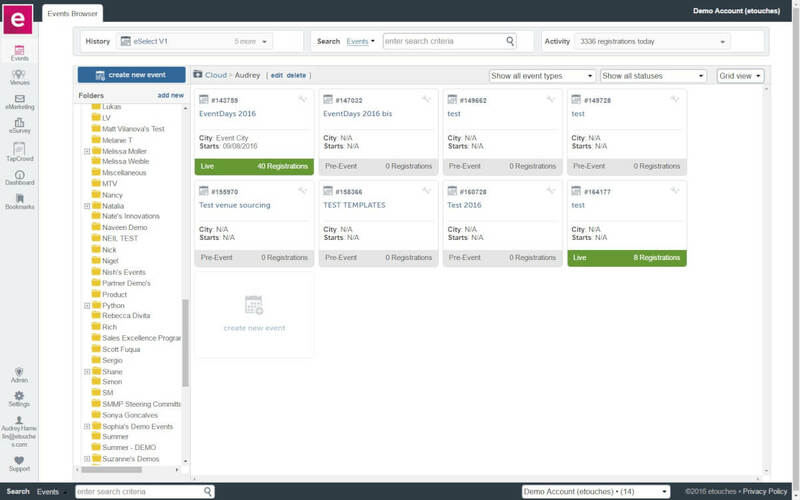 What’s interesting about this tool: EventCollab lets you connect with everyone involved in your projects, including all external contractors and vendors. Set up, promote, and manage every detail of your event. 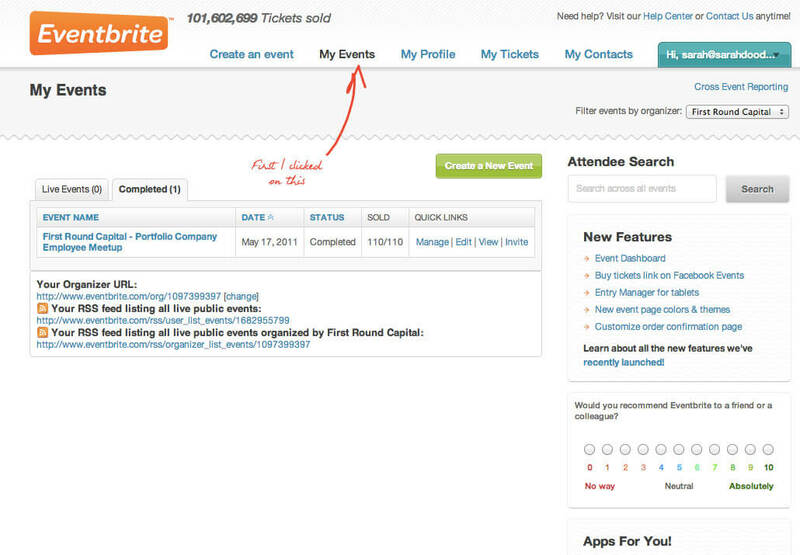 What’s interesting about this tool: You can add your public event to the Eventbrite event directory and be found easily. 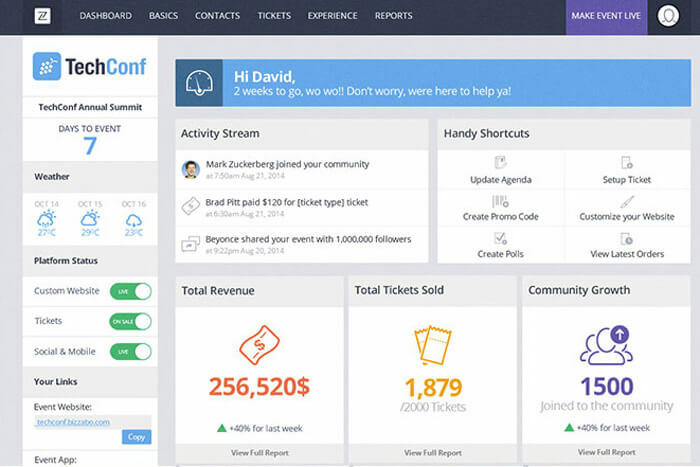 Manage all of your events – from ticketing to community. Beautiful event websites, optimized for networking. 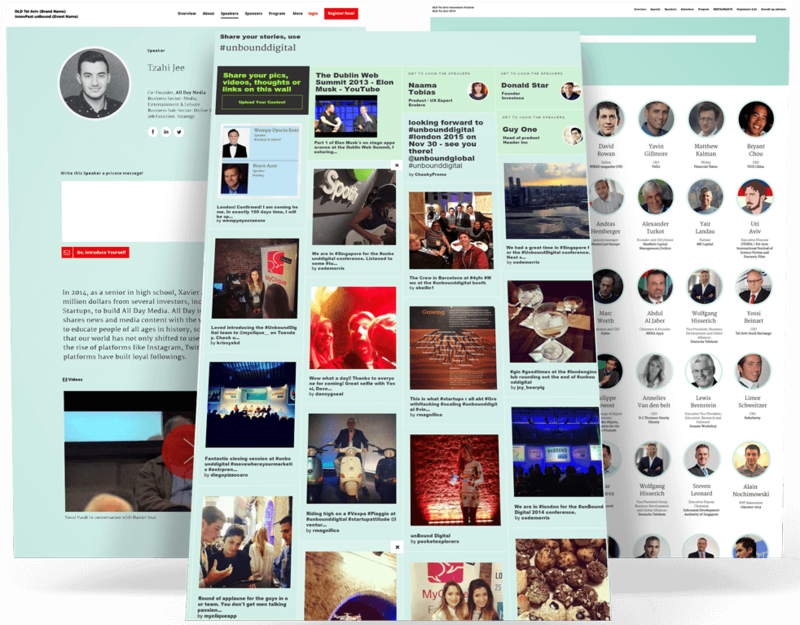 What’s interesting about this tool: Evolero enables cross-events content and networking for event members. This all-in-1 platform makes executing successful events simple and affordable by improving event experience, streamlining event planning, and providing data-driven reporting. What’s interesting about this tool: Stop sending endless emails to find the perfect quote that fits your needs. Book meeting rooms, catering, speakers and much more without leaving the platform. A professional cloud software that helps you plan and organise events including conventions, conferences, product launch, and seminars. What’s interesting about this tool: Grenadine allows attendees to build their own schedule for the event. Build direct relationships with the right leads throughout the event lifecycle. What’s interesting about this tool: Show everyone exactly how a space can fit their needs, to win more clients or a larger budget. 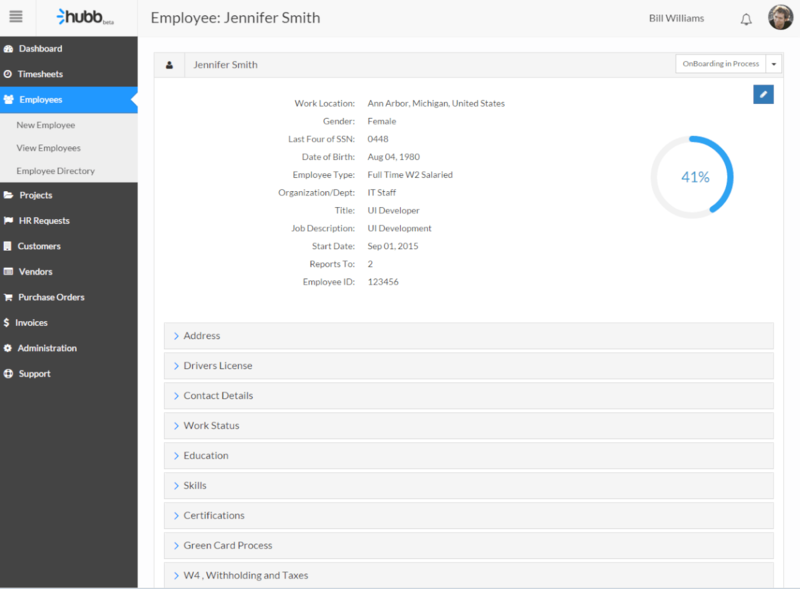 Manage rooms, resources, services, people, and everything in between using one system. What’s interesting about this tool: Assign details, photos, floor maps, and resources to each space. Designed by industry experts to meet the specific needs of people who manage commercial, cultural and community venues and events. 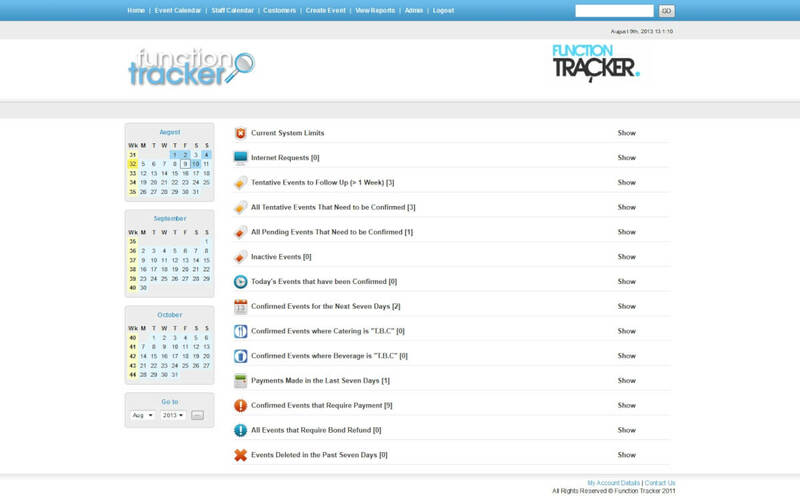 Event automation software for forward-thinking event professionals. Engage attendees with personalised experiences. Deliver a fully branded event. 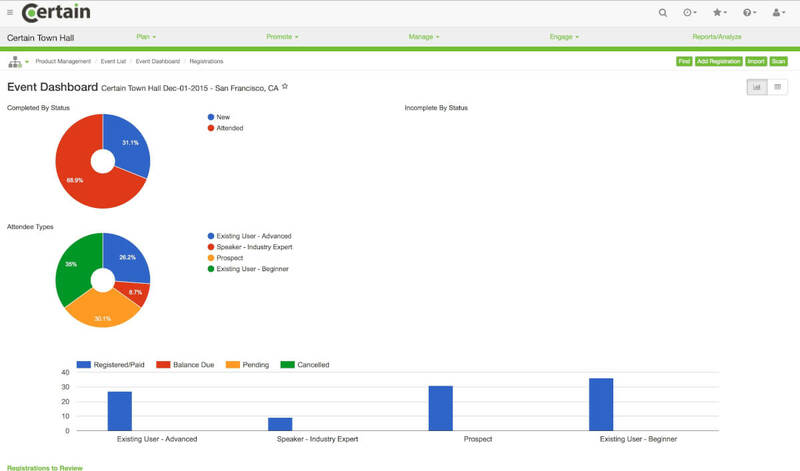 Achieve ROI by capturing deep attendee insights. What’s interesting about this tool: Give each attendee a unique experience by using event data to deliver real-time communication, session recommendations, personalised agendas, and appointment matches. A total solution for managing training and events. What’s interesting about this tool: Create beautiful looking training and event websites in WordPress, Joomla, Drupal, and all another leading CMS. Gather helps the whole team to stay up-to-date, from the COO and the event planner to the chef and everyone in between. 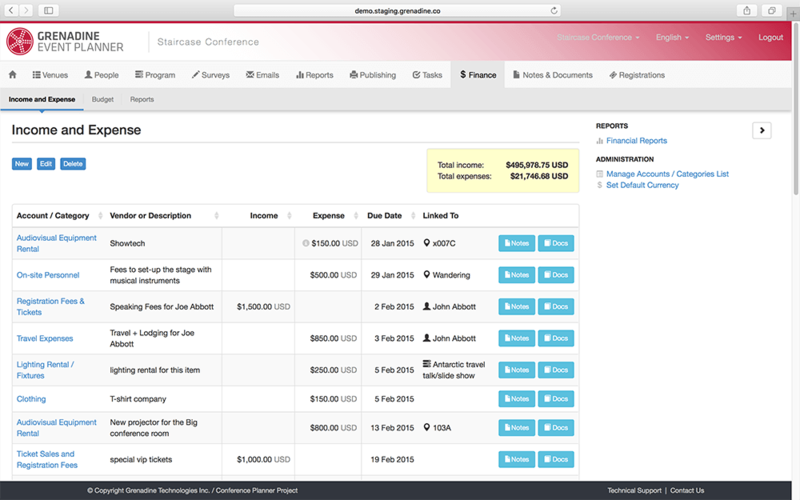 What’s interesting about this tool: From proposals to invoices, Gather automatically generates, updates and stores all event-related forms and documents in one place for easy access. What’s interesting about this tool: Whether your staff are manning conversation stations, expert locations or the registration desk, ensure you have the right people at the right place at the right time with the Hubb Staffing Manager. Event planning and management software created for the event, marketing, and public relations professionals. What’s interesting about this tool: Create events, guest lists, and guest profiles in minutes with simple templates, or easily import from spreadsheets. As always, we’d love to hear about your experiences with event management software. Leave your comments below!